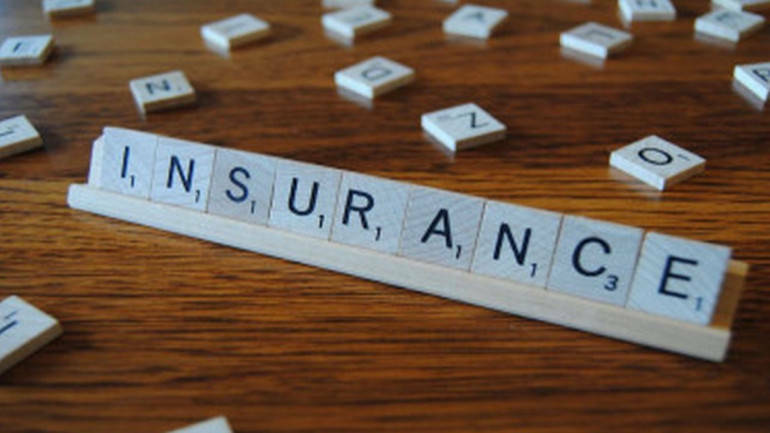 The new business premium collection of private life insurance companies grew 22.9 percent year-on-year (YoY) to Rs 53,645.06 crore in the April 2018 to January 2019 period. Life Insurance Corporation of India (LIC), on the other hand, saw a 1.83 percent YoY drop in the first year premium collection to Rs 1.05 lakh crore. The life insurance industry collected new premiums of Rs 1.59 lakh crore, growing 5.3 percent YoY. LIC held 66.26 percent market share (by premium) while private insurers held 33.74 percent at the end of January 2019. In terms of the business segments, group regular premiums saw a significant decline in the premium collection for both private insurers and LIC. The fourth quarter of the financial year is considered the most significant for life insurers from a new premium collection perspective. This is because salaried individuals buy life insurance for tax-saving purposes during this period. Among the listed life insurers, HDFC Life Insurance collected first year premiums of Rs 11,235.42 crore during this period, showing a 38.45 percent YoY growth. ICICI Prudential Life Insurance collected new premiums of Rs 7,761.08 crore in the April to January period, showing a 6.53 percent YoY growth. SBI Life Insurance collected Rs 10,813.97 crore as new premium, up 27.32 percent YoY. In the life insurance industry, LIC is the largest player.